CT Fletcher on Steroids or is He Natural? 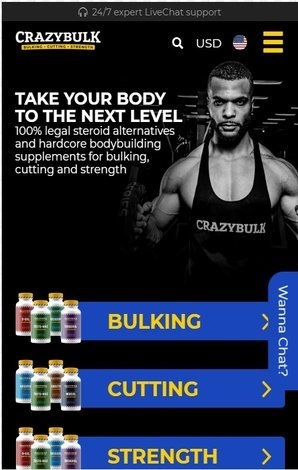 Helmut Strebl: Did He Use Steroids to Get Shredded? Mike Thurston: Natural or on Steroids? 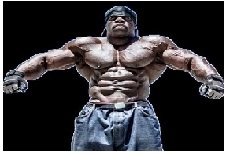 Does Kali Muscle Take Steroids or Natural?